When Mandy Harvey stepped out onto the America’s Got Talent stage, she was poised, calm and confident. The judges had no idea that she would be that night’s most inspiring audition. After some intense soul-searching, she realized that her true life’s passion could never be denied. Despite her profound hearing loss, Mandy found creative ways to reconnect to music. Harvey sang her own song, “Try,” about continuing to pursue her dreams no matter what struggles life would throw her way. Her soulful voice and powerful message moved the audience to tears and inspired Simon Cowell to press the coveted Golden Buzzer. Harvey might not have heard the screaming crowd as they cheered wildly for her, but there’s no doubt she could feel every incredible vibration. Can’t wait to see her in the NBC talent competition’s upcoming live rounds! Visit Mandy Harvey’s Website for more information and to follow her AGT journey! Two New Jersey firefighters, Tim Young and Paul Hullings, had just finished a 12-hour shift fighting a fire. They worked tirelessly all night until the final flame had been extinguished. Completely exhausted, they decided to grab an early morning breakfast and a couple strong cups of coffee at the local diner. Their waitress, Liz Woodward, overheard them as they spoke of the long night. She knew that these heroes were tired and wanted to do something to acknowledge them for the oftentimes thankless work they do. So, instead of a bill, she handed them a note and wished them a good day. Tim and Paul were surprised by her selfless kindness and, overwhelmed with gratitude, thanked their ‘guardian angel’ waitress Liz. On Facebook, Tim shared a photo of the event and encouraged his friends to make a trip out to the restaurant. If anyone should have the good fortune of being served by Liz, he encouraged them to leave her a ‘big tip’! When the grateful firefighters later learned about Liz’s family situation they soon realized that their breakfast hero was in need of some rescuing of her own. Liz’s father, Steve, had been paralyzed about five years earlier and was living as a quadriplegic at home. On her waitress’ salary, she couldn’t afford a wheelchair accessible vehicle to transport her father, so she quietly set up a donation page asking for whatever people could donate to their cause. Unbelievably, within a matter of days, Liz had raised over $70,000 – way more than her goal of $17,000. The stunned waitress and her family couldn’t believe what these two firemen had done for them – all because she bought them breakfast! It just goes to show that kindness truly does pay off – often in ways that we never could have imagined! We can be each other’s angels, all it takes is one small gesture. It can seem like every day there’s a new video making the rounds on the internet showing a police officer doing something shocking and unacceptable, but there’s two sides to every story. Every day police officers put themselves in danger to protect us, and their bravery doesn’t always get the recognition it deserves. Which is why it’s so nice to see this video of a San Antonio, Texas police officer going viral for all the right reasons. The unidentified officer cut a rug at the party, showing these teens a thing or two about dance with his blazing hot salsa moves. The even was hosted by a local organization called Next Generation Dance Crew, which helps kids stay out of trouble and express themselves through dance, so it seems this cop couldn’t bring himself to stop the party. Sapp, whose daughter learned a few moves from the officer, says he helped break stereotypes about police officers. It seems like more kids are learning to see a different side of the police, and it helps that today’s cops have a sense of humor about themselves. Share this video if you think police officers are heroes! 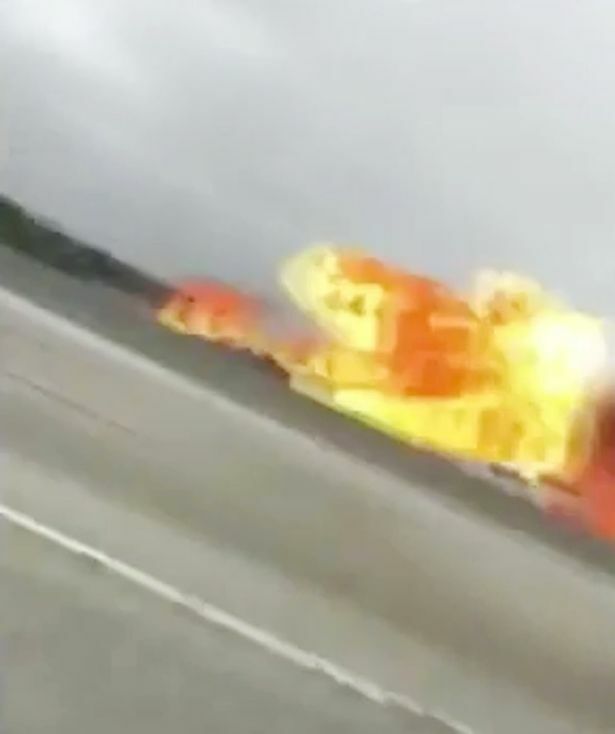 A police officer says that God put him “in the right place at the right time” to pull off an incredible rescue that was caught on his body cam. 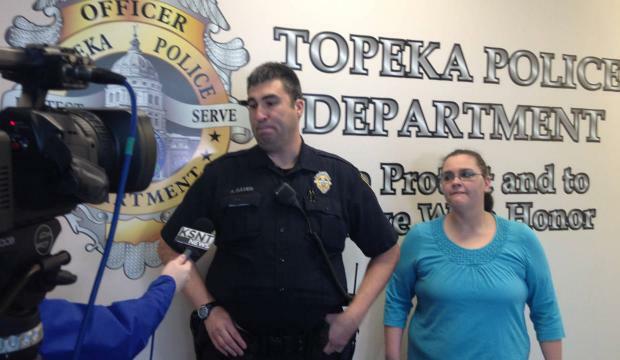 Officer Aaron Bulmer from Topeka, Kansas was responding to a call about an armed robbery when he spotted something unusual. A 4-year-old boy was wandering alone in the park in the city center. As he walked over to investigate he saw the boy fall into a small pond and quickly slip under the water. Staying calm under pressure, Bulmer dived in after him, with the camera pinned to his chest recording the incredible rescue. With the help of a good Samaritan walking by, officer Bulmer pulled the boy out of the water and wrapped him in a jacket to warm him up. The boy was taken by ambulance to a hospital, but he’s doing well now. It turns out the child has autism, and had wandered away from his home a few blocks away. Bulmer’s rescue has gone viral, earning him thanks from people around the world and a commendation from his police department. Share this miraculous rescue with someone you know! He’s 6’2″, with a huge fiery beard, tattoos and a shirt that says “Punisher” on the name tag. So when he visited a Goodwill last week carrying a baby doll in his arms, he raised a lot of eyebrows. The store’s greeter Sadie Collins asked for the story behind his unusual shopping buddy, and when he told her she just had to share it online. It turns out this tough guy is the father of 2 young kids, his 9-year-old son Ash and his 10-year-old daughter Aayla. While Watkins was making dinner last week, Aayla asked him to carry her baby doll, named Davey, around with him for a whole day. Not realizing how embarrassing it would look to carry the doll around, Watkins agreed. That’s when his daughter doubled down, telling him that Davey would need some new clothes and socks too. Click the next page to see how Davey and Watkins spent the day! After Collins shared her photo of Watkins and Davey at the store, it went viral online and Watkins shared more photos of their day together. “I’m just a Daddy that wants his kids to truly understand that I love them,” he wrote in his post. Despite how humble he is, people can’t get enough of these silly photos of Davey and Watkins spending time together. They really made a day of it, visiting the Goodwill and Walmart. Davey even got a sticker from the cashier, and a big container of cheese balls to pig out on. After Watkins explained Davey to the people he ran into, everyone seemed to think it was a great idea. Except one little girl. “She just [couldn’t] wrap her mind around why this big dummy has a perfectly good doll that she could be playing with!” he said. One thing is clear: Ash and Aayla are lucky to have a dad as sweet as Watkins! Share this incredible dad with someone you know! Sometimes the best present you can give someone is to remind them of what they already have. Francois Vermeir, an 85-year-old retiree from Belgium, was living alone after his wife of 63-years passed away. To make things worse, Vermeir’s beloved dog also died just 3-months before his wife. His daughter and grandchildren knew he was feeling lonely, so they decided on the perfect gift for him. With the help of Vermeir’s daughter and her husband, his granddaughter Lisa picked out an adorable dog to keep him company. The Yorkshire Terrier, named Snoopy, must have been a good choice, because as soon as Vermeir sees it he bursts into happy tears. While his reaction to the puppy is heartwarming, it’s clear from this video that Vermeir’s loving family is the real gift. Since his grandson Davy Vanhaesendonck uploaded this video in 2014, more than 7 million people have watched his priceless reaction. It’s nice to know that Vermeir won’t be all alone in his house anymore. Although he tells Lindanieuws that Snoopy can be a real troublemaker. “I’m glad I have a new dog, but also such lovely children, grandchildren and a great-grandchild,” he said. Share this adorable video with someone you know! On first glance, celebrities seem so much more interesting than other people. Their flawless faces create a splash all over popular magazines, they always have insightful thoughts to share during interviews, and their lives appear to be as splendid as their perfectly-manicured fingernails. But how did they become so famous? Are celebrities really that different from everyone else, underneath all the makeup and fashionable clothing? 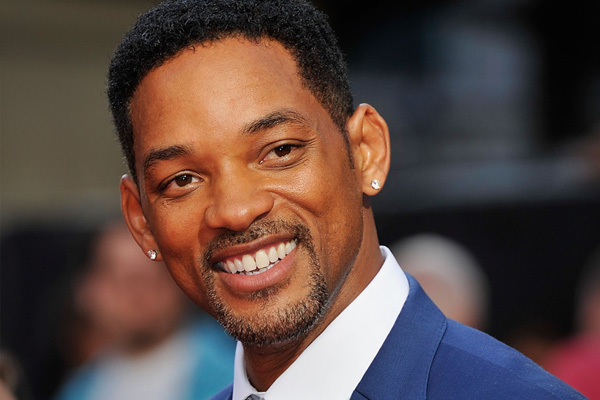 Actors such as Will Smith, Jim Carrey, and Denzel Washington have one thing in common. All three shared the same rule of life, and they claim it’s how they became famous. Just hear what they have to say about it. Jim Carrey had next to nothing right before his big break. What’s his secret? Read on and watch 7 celebrities explain their success – and show how you can achieve your dreams too! 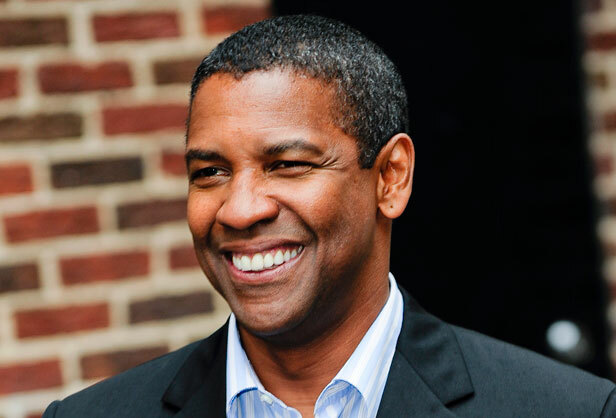 Not only is Denzel Washington talented, but he also has an incredible outlook on life. He says “you attract what you fear, feel, and think.” In order to achieve your dreams, you must “attract” them. The singer/songwriter broke into the spotlight for her unique take on music as an art form. 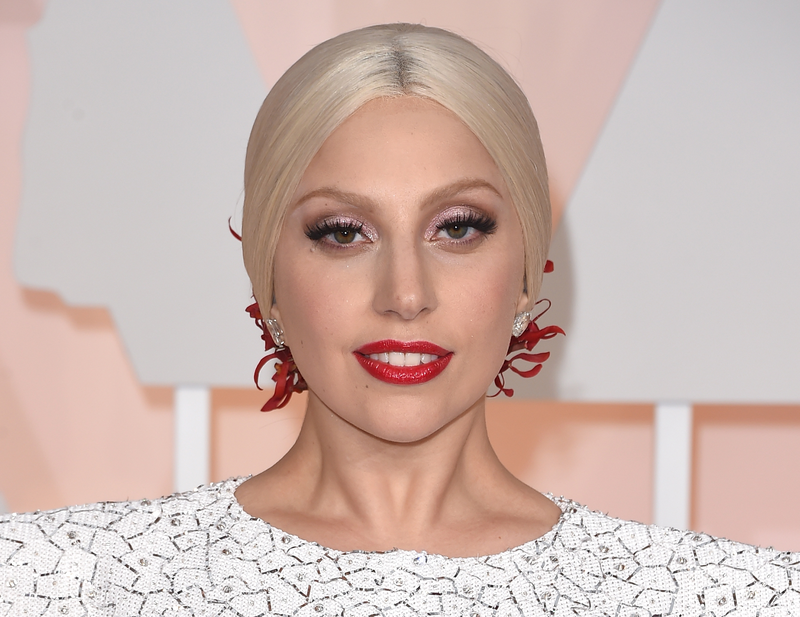 Lady Gaga revealed that she feels “very insecure” but she uses positive affirmations to remind herself of her goals. “We’re all born superstars, you just have to pull it out of yourself,” she said. 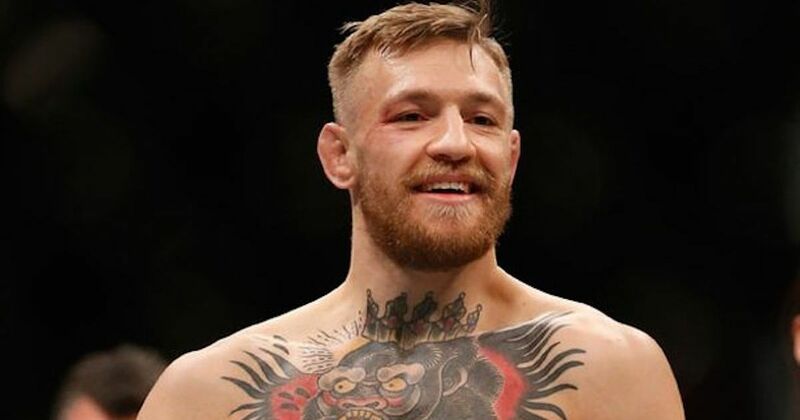 Professional boxer Conor McGregor may seem physically strong, but his real strength lies in his viewpoint. “Visualize clearly, precisely, and frequently and it will manifest itself into reality,” he said. 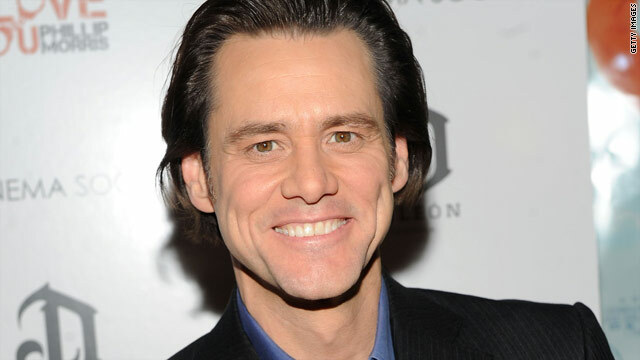 In an interview with Oprah, actor Jim Carrey revealed what his life was like before stardom. He wrote himself a check for $10 million and challenged himself to cash it one day. Continue to the next page to watch the video! The Law of Attraction states that thoughts become things. In other words, your thoughts have a major impact on who you become and what you do with your life. If you spend time dwelling on negative thoughts about yourself and others, you’re not likely to grow into a happy person. On the other hand, if you think often about the things you want, you’re more likely to achieve them. Talent can be developed by hard work, but only if you have the mindset of a winner. SHARE this post if you found it inspiring! Julius Hatley’s 911 call was a little unusual: the 95-year old World War 2 veteran hadn’t been robbed or threatened, in fact everything about his house was in perfect condition – except for his air conditioning. During the night both Hatley’s central air and his window unit stopped working. Fort Worth, Texas is no place to go without air conditioning in June, and the heat actually woke Hatley up. The officers who responded to Hatley’s call admitted it was “low priority,” and they did other more important calls first. But even thought they admit they’re “not A/C repair people,” they couldn’t stop themselves from helping Hatley. 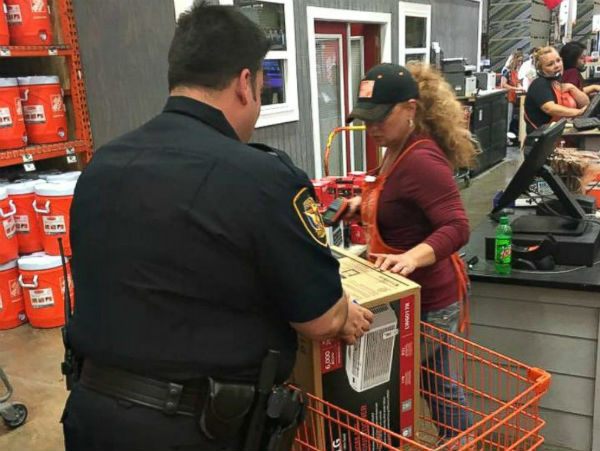 Officer Christopher Weir and his partner William Margolis headed straight for the nearest Home Depot to find Hatley a new machine. While they were gone, Hatley stayed cool by sitting on his porch – and even doing a little work in his garden. But the two officers weren’t the only ones happy to help this veteran in his time of need. Click the next page to see how the community helped Hatley! The officers couldn’t even make it out of the Home Depot before other friendly Fort Worth citizens offered to help them. The cops asked store employees to recommend the best machine, and explained who they were shopping for. Some of the workers offered to chip in to pay for Hatley’s machine, and the store’s manager refused to let them leave without taking a $150 discount on the A/C unit. Weir and Margolis set the unit up in Hatley’s home themselves, and while his central air was still broken, they knew he would be safe from the 90 degree heat. But there was one more happy twist to this story. A local A/C repairman, Matt Ketchum, saw Hatley’s story on the local news. Ketchum has a brother in law enforcement and some of his employees are veterans, so it struck a chord with him right away. He repaired the central air, and covered the cost of his time and materials himself. Other community members are planning to replace Hatley’s windows, repaint his house and even cover the cost of his weekly groceries. It just goes to show how one small act of kindness can grow and grow into something truly amazing! 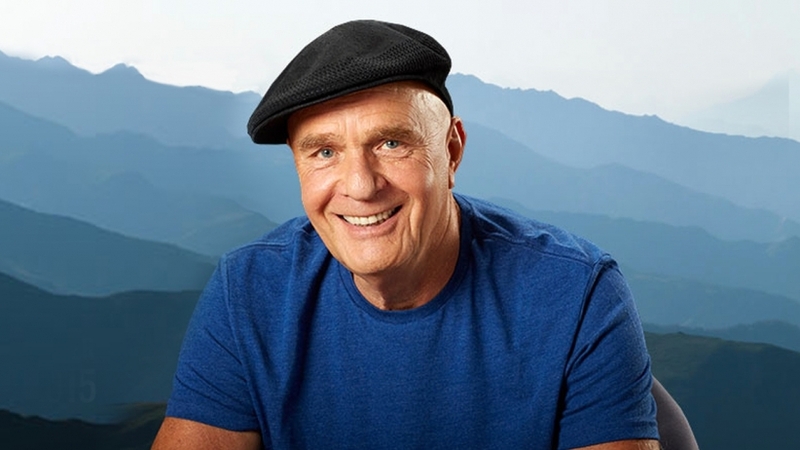 Share this uplifting story with someone you know! From that day on, Charles would go to the cafe across the street where Louise worked every day just to see her. They quickly became high school sweethearts, and married at 18. The couple spent 60 blissful years together, before Louise passed away in 2001. Now 82 years old, Evans is keeping his wife’s memory alive in a very special way. Instead of building a scrapbook or photo album of their time together, he’s built an entire museum in a small building in his backyard. He calls the project Louise and LaLa Land (LaLa is his childhood nickname), and he’s filled every corner of the tiny room with memories of their time together. The museum has gotten a lot of attention since it was featured on Ellen Degeneres’s daytime talk show, but admission is still free and it’s open year-round. 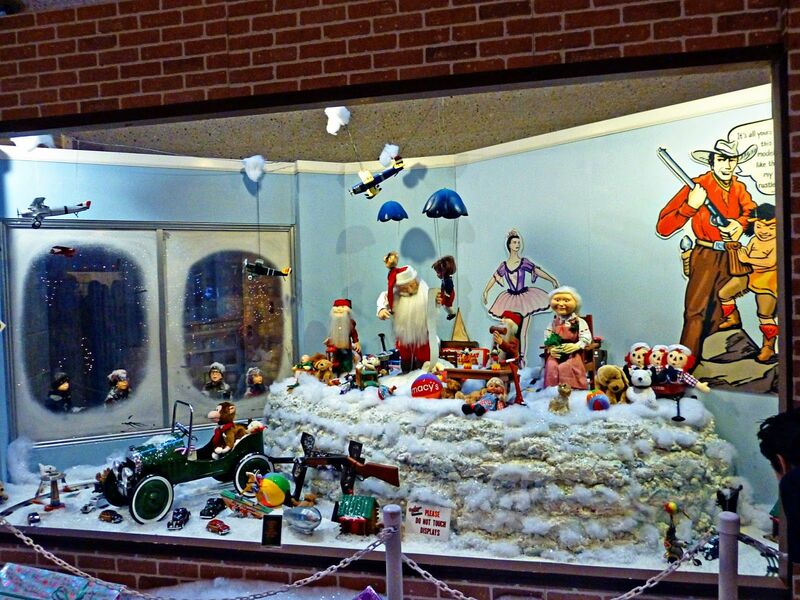 Click to the next page to take a tour of the museum! The biggest attraction by far at Evans’s museum is the shoeshine stand he was using when he first saw Louise. He also has the collection of records they used to dance to and home videos that play on a wall-mounted TV. But what most guests notice are the photos, enough to cover every surface inside the building. Evans loved to take pictures, and his favorite one of all – a snapshot of his last dance with Louise – sits in a place of honor by the door, where he sees it every time he leaves. Evans also has a special garden called the “Umbrella Grove,” which is full of pinwheels and parasols. All of these attractions have made Louise and LaLa Land famous. It has been featured in music videos, and Evans made an appearance on the Ellen show last year. If you find yourself in Starkville, Mississippi, you can see the museum yourself. Just be prepared to share a dance with Evans. Share this heartwarming story with someone you know! When a nurse from Georgia went to Target to do some shopping, she was not expecting that she would be put to work! She was shopping through the aisles of the popular box store when another customer needed her help, and she didn’t hesitate to step in. Mother-to-be, Tanya St. Preux, was on a routine trip to Target when she went into labor. While having her baby in a Target store wasn’t her first choice, she was lucky that Caris Lockwood was in the next aisle. Lockwoock was shopping with her sister and mother when St. Preux went into labor. She immediately jumped into action, sending her sister inside for sterile gloves and towels. Lockwood is a labor and delivery nurse and was able to successfully help St. Preux deliver her child right in the entrance of the store. St. Preux gave birth to a boy who weighed 7 lb 10 oz. “Caris was God-sent and amazing. She was sweet and caring and exceeded everyone’s expectations. She went way over far and beyond,” Lockwood said. Congratulations to the new mom! So glad Lockwood was able to be there when you needed her! Maybe you’ve seen her viral photo, but you don’t know the whole story. 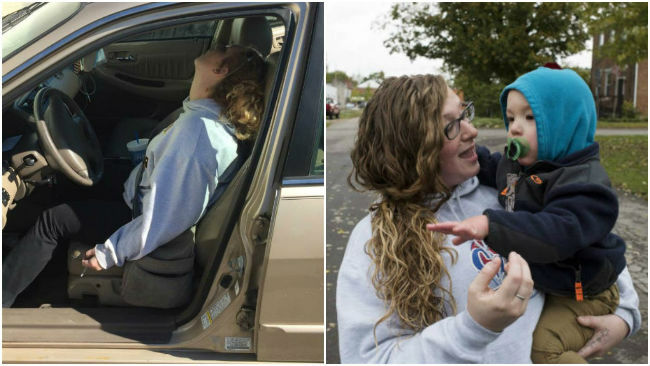 This image of a woman slumped in the front seat of her car, overdosed on heroin and still holding the syringe as her son sits in the back seat, spread around the internet like wildfire last year. But while you may remember the story you’ve probably forgotten the name of the woman in the photo: Erika Hurt. After her overdose, Hurt was given a two year suspended jail sentence, and was required to go to rehab. She also had to sign over custody of her son Parker to her mother. It was embarrassing and painful, but Hurt overcame her addiction and graduated from her treatment program. She moved in with her mother (Hurt is still under house arrest) and even found a job at a nearby factory. 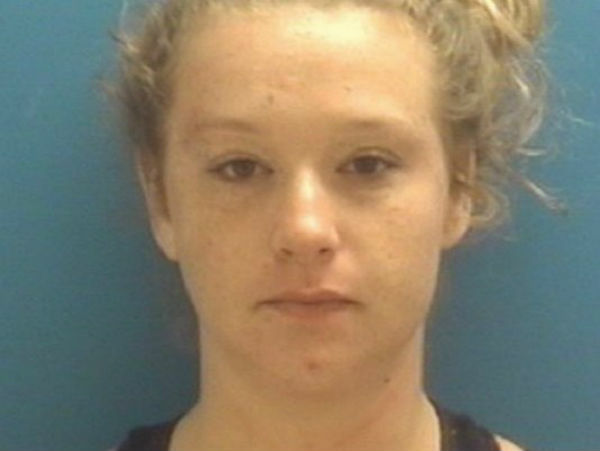 Hurt doesn’t excuse her behavior, but now it’s clear to see how she ended up in that car in the parking lot of a Dollar General. An infection she caught as a teenager was treated with painkillers, and Hurt soon became addicted. She moved on to heroin, and eventually took the nearly-fatal shot, which was mixed with morphine. But a year later, Hurt is drug free and rebuilding her life with her son, hoping she can get back custody of him soon. She appreciates what the photo did for her, and even sent a thank-you note to Town Marshall Matt Tallent, who uploaded the photo to the internet and made her story national news. “For this girl to have her life ripped up and then come back and be sober after everything that’s happened to her, that’s a story of success,” Tallent said. Share this story if you believe everyone deserves a second chance! Shirley Batchelder is a 94-year-old woman who is very happy with the life she has lived. She was married for 57 years to a man who was “as handsome as can be,” she loves her three kids and all of her grand kids, but there is one thing that she has always wanted to express to the world. At times the world can be an overwhelmingly negative place. There are so many terrible things happening all of the time, that people are often on edge. Batchelder knows this, and she has always wanted to do something about it. Batchelder had always wanted to make her own television commercial that would only take up five seconds of time and have three words in it. She simply wanted to tell people to “love one another” and have it played on TV. The Nashville television station WSMV found out what Batchelder’s plan was for her five second slot and they decided that this message needed to go out for free. They told her that her kind and wonderful message would be sent out around the world, spreading her joy to as many countries as possible. It’s managed to bring a lot of joy into people’s lives. “So many people have said, ‘It changed me, made me think of things in a different way,’” Batchelder said, happy that her sentiment has had such a strong effect on people. Shirley Batchelder’s joyful attitude won’t stop there. She plans on writing a book. “It’s called, ‘Sometimes, You Just Have to Smile.’ It’s a humorous book,” she shared. Other than that she plans on continuing to spread joy where ever she goes. Help spread the joy, share this post with your friends so everyone can remember to “love one another”. The American Society for the Prevention of Cruelty to Animals (ASPCA) estimates that about 6.5 million companion animals are surrendered to shelters every year in the U.S.
Of the animals that are surrendered 3.2 million of them are cats and, tragically, 860,000 of them are euthanized each year. Although these numbers are heartbreaking, the good news is that 1.6 million cats are adopted from shelters every year and this number is steadily increasing. This sweet baby was abandoned at a very young age. Thankfully, his human mama was willing to take care of his needs. In this adorable video, this hungry little boy devours a syringe of milk from his new mama’s hand. Would you do this for a hungry baby? Let us know in the comments below. 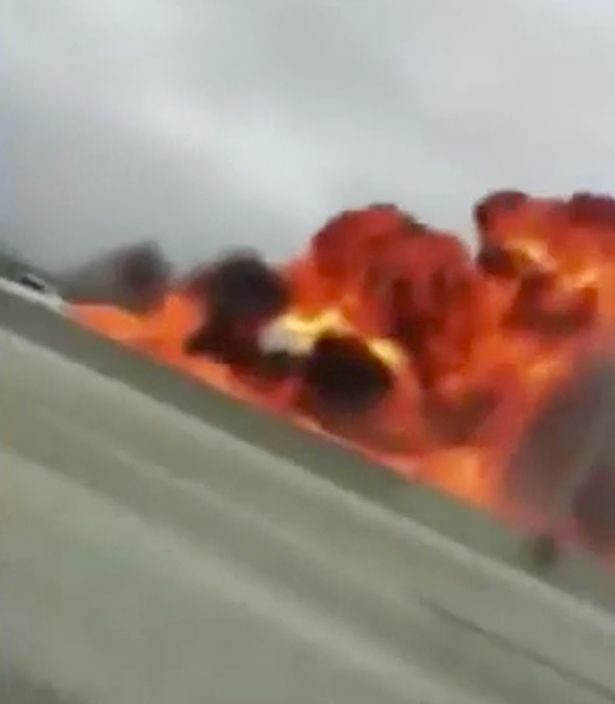 Witnessing a car crash is a fairly traumatic ordeal, but witnessing a plane crash is on a whole other level. But how would you handle a situation where both were happening at once? John Meffert, not only witnessed it, but experienced it first hand. 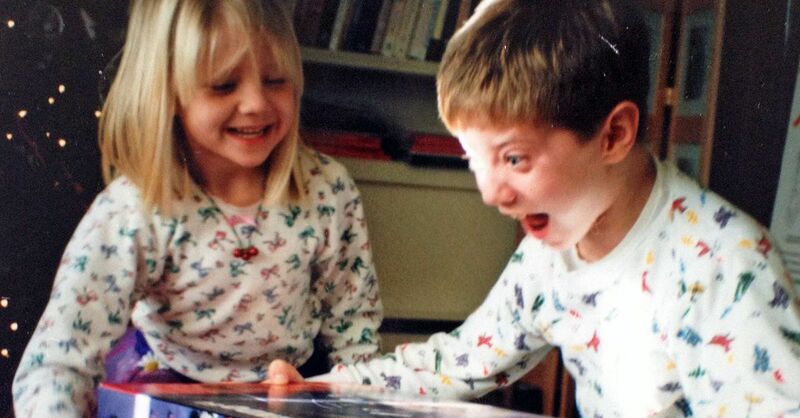 Think back to when you were a kid: what was the one Christmas present you wanted the most? I’m not talking about “oh yeah it’d be cool if I got one of those” kind of want, I’m talking about “Christmas is RUINED if that fat jerk in the red suit doesn’t leave this for me under the tree!” kind of want. Maybe it was a doll that you’d been eyeing in the window of a store for months? Or maybe it was a set of sports equipment for your budding career as an All-Star? Whatever it was, chances are you wanted it more than anything in the world, and the moment it showed up under your tree made you happy on a level you’ve never been able to replicate in your adult life. However, if you could give that present up so that somebody else could get what they wanted on Christmas, would you? It’s a pretty tough question for even some adults to answer (and let’s get real, some people are going to say “of course I would” but would never actually do it), and even harder to present to a kid. Mikah was walking with his grandmother through the town when they noticed several homeless people walking around. Mikah knows a thing or two about hardship even at his young age. His parents hit some financial problems a few years ago and ended up losing their home. 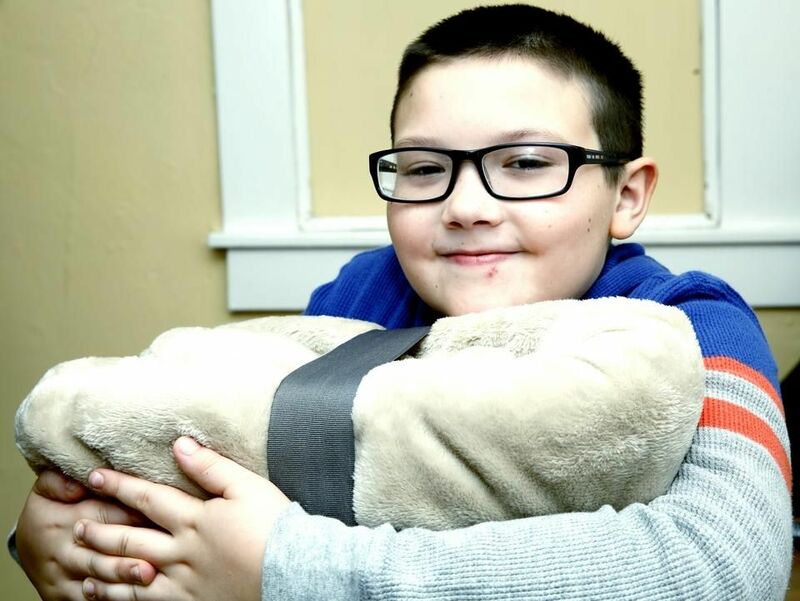 They all ended up staying in an emergency shelter until they could get back on their feet, and it’s this same shelter program that Mikah was able to buy 60 blankets for. What do you think of this young boy’s good deed? A school bus driver received a touching surprise from his students as he underwent chemotherapy and radiation treatments for his cancer. On Dec. 6, the South Portland High School marching band and a fleet of 20 school buses appeared outside Jamie Creamer’s hospital window and serenaded him with well-wishes. Jamie, 46, who has been battling neck cancer for the past four months, was teary-eyed by his students and fellow bus drivers’s act of kindness, the Portland Press Herald reports. Jamie had been a dedicated bus driver for the past 12 years, sometimes putting in up to 30 hours of overtime. He said he’s built strong relationships with his students over the years, mimicking the one of an uncle. The feelings are not one-sided, as the students have said they return his fondness. The surprise performance featured a banner what said “Get Well Jamie!! !” covered in all the students’s signatures. Jamie’s wife, Tammy Creamer, had arranged the surprise musical number in an effort to keep her husband’s spirits up. Tammy said the prognosis is good, but the treatment does take a toll on Jamie’s energy levels and mental health. Jamie said he hopes to start regaining his appetite and enjoying all his favorite meals again. He also said he’d like to start running 10 miles a day again. But Jamie’s ultimate goal? To return to driving his bus. Just in time for Christmas, a viral video from a California high school is reminding us all about the true reason for the season. Shawn Hawkins, a 15-year-old student from Antioch High School, was heartbroken after a gift from his late grandmother went missing while he was in gym class. The student’s bag was too big for his gym locker, so he left it sitting on the ground outside of his class. That’s when a thief took what mattered most to Hawkins. 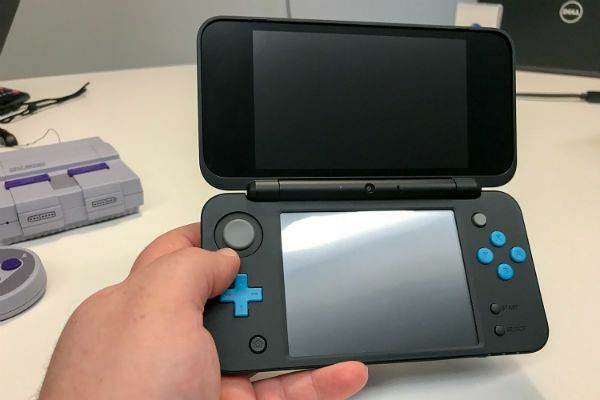 He ignored the boy’s cell phone, his ear buds, and even video games in his backpack, but took a Nintendo 3DS XL game system. The game system was a gift from the teen’s late grandmother, but also had a special significance to Hawkins, who dreams of becoming a video game designer when he grows up. 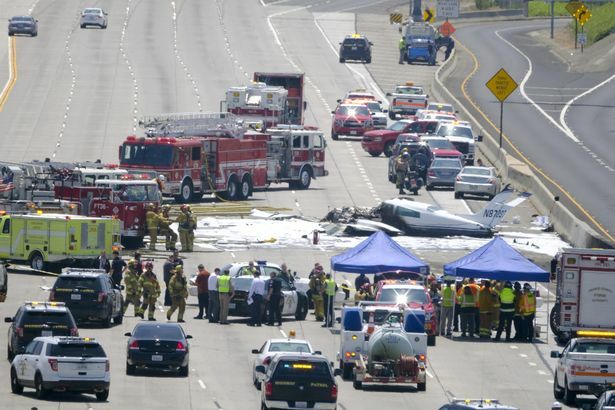 “I was very distraught and sad,” he told a local newspaper. Hawkins left a message on the school’s whiteboard, asking for the system to be returned “no questions asked,” but there was no luck. But one of his fellow students noticed how badly Hawkins missed the system, and planned a touching surprise. Now, a video of their incredible gift is going viral. Shawna Cantiliano, a 16-year-old student at Antioch, saw the heartbreaking message Hawkins left on the whiteboard. “He asked for it back and said, who ever took it, he wouldn’t tell anyone,” she remembers. But after his request was ignored, Cantiliano took matters into her own hands. “I had the idea to raise donations and just get him a new one since no one had come forward to bring it back.” At first, she collected just over a dozen small donations, mostly between $5 and $10, but when Cantiliano explained the idea to her history teacher, she took the plan to the next level. 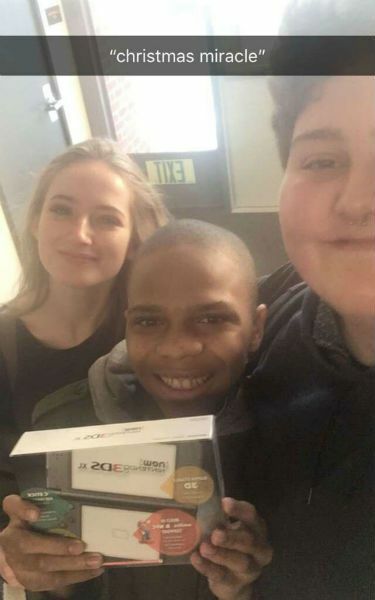 After the teacher bought Hawkins a new game system, the students presented him with it just in time for the holidays. And, of course, they captured the sweet moment on video. 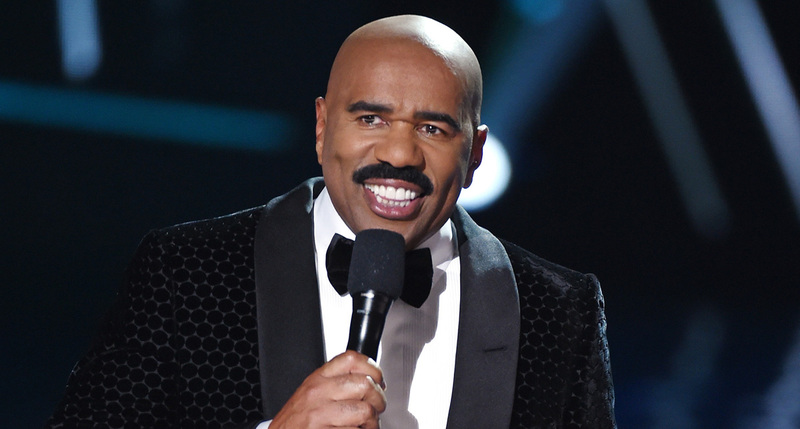 “Thank you! Thank you!” Hawkins said, visibly emotional. “We gave it to him and he started crying, saying, ‘Oh, you’re an angel from God!’” Cantiliano remembers.